Between the 7th to 11th of November we will be participating in Westbund Art Fair Shanghai, for the third time, and we are happy to share that we will be showing a solo presentation of paintings by I Nyoman Masriadi, one of the most celebrated painters in Indonesian contemporary art. In this presentation, Tender, we will be focusing on the complexity of how women have been portrayed throughout Masriadi’s extensive practice. 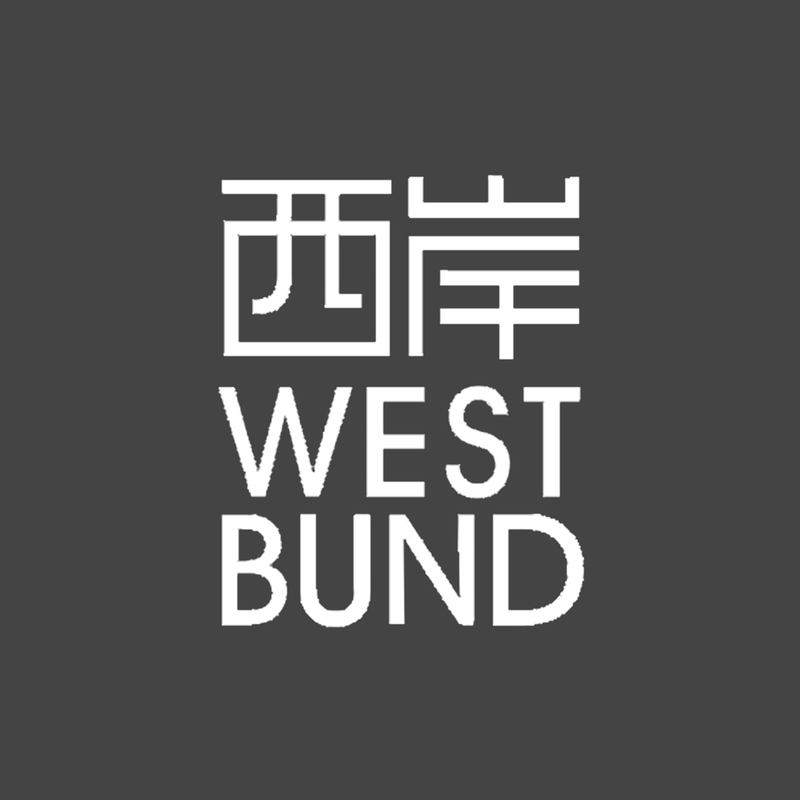 The fifth edition of West Bund Art & Design will take place in Hall A of the West Bund Art Center and the newly constructed Hall N. Located directly across from Hall A, Hall N offers nearly 10,000 square meters of exhibition space. This year, nearly 90 leading international galleries from 39 cities across Asia, Europe and North America will present the highest caliber of contemporary art. During the week of the fair, major museums, galleries, and art spaces around Shanghai will bring together a series of exciting programs, including the 12th Shanghai Biennale. The second week of November in Shanghai has now become a major moment in the global art calendar.